Susan Asay, the founder and CEO of PROaupair, started PROaupair after the birth of her son. Born in Germany, but now based in San Clemente, California, Susan witnessed the difficulties that working parents in America face when looking for high quality care for their children. After establishing a successful, well-reviewed program in the U.S., Susan expanded PROaupair to Australia. Now Australian families across the country can benefit from the high quality, live-in childcare that PROaupair’s trained childcare professionals provide. Learn more about Susan’s story below. As a working mother with two children, a demanding career and no local family support, I personally understand the challenges that families face looking for high quality childcare. Not only is it time consuming, it’s also a very difficult and emotional process to navigate alone. In 2005, after the birth of my first child, Klaus, I struggled to find childcare that fit my family’s needs. I knew I needed live-in childcare but was disenchanted with the available nanny and childcare professional options. After extensive research I decided to start recruiting my own international childcare providers from Germany. Not only were my children safe, loved, and well cared for, my international live-in nannies who became my childcare professionals gave me the peace of mind that allowed me to go back to work without worry. This experience formed my desire to create PROaupair and help other parents like me. At PROaupair, I am personally involved with the recruitment of our child care professionals. Unlike other au pair agencies, PROaupair sources its childcare professionals directly through our office in Dresden, Germany allowing us to meet our applicants personally and ensure they meet our incredibly high standards and pass our intensive screening process. Our long-term relationships with educational institutions like the First European Occupational Therapist School and the German Red Cross provide us with highly qualified and experienced professional care givers. Whether you need a childcare professional to care for your first baby, toddlers, twins, or a child with special needs, you can rely on us to provide your family with the same peace of mind that my family – and hundreds of other PROaupair families – have experienced in the last decade. 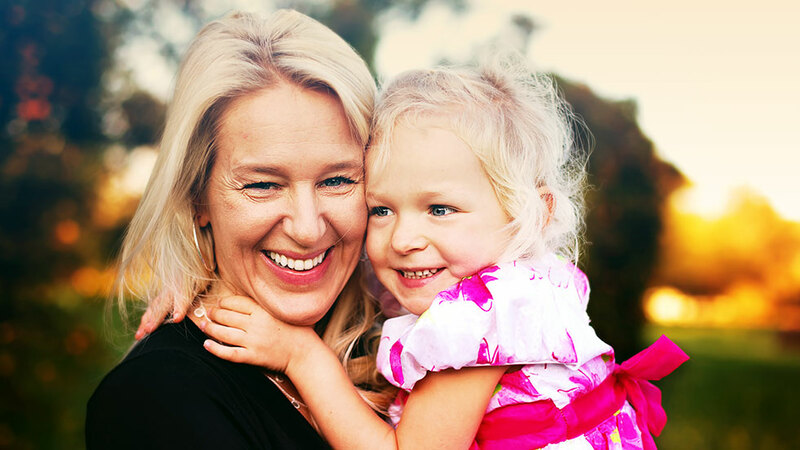 Today, PROaupair has grown into an international organisation, providing families throughout Australia and the U.S. with childcare professionals who are not only highly qualified, but also loving, engaged, and motivated to make a difference in children’s lives. I see that difference every day thanks to my current childcare professional (and all her predecessors!) who have positively, wonderfully and irrevocably impacted the lives of my own two amazing children. 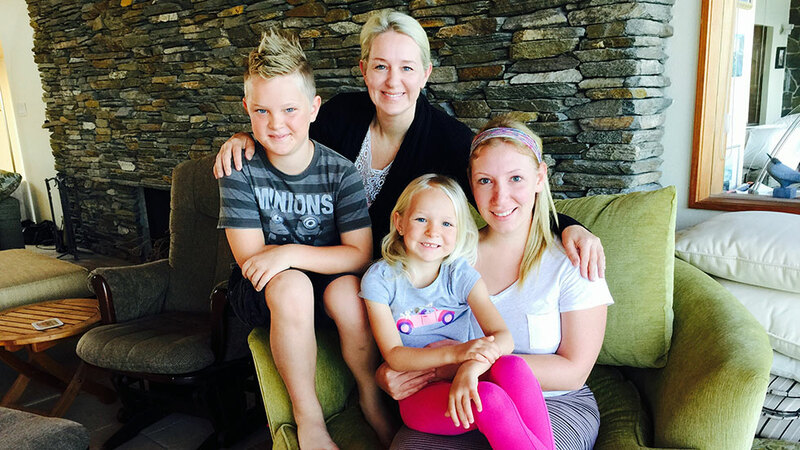 I would like to invite you to watch these inspiring stories from parents like you, who kindly shared their PROaupair experience.